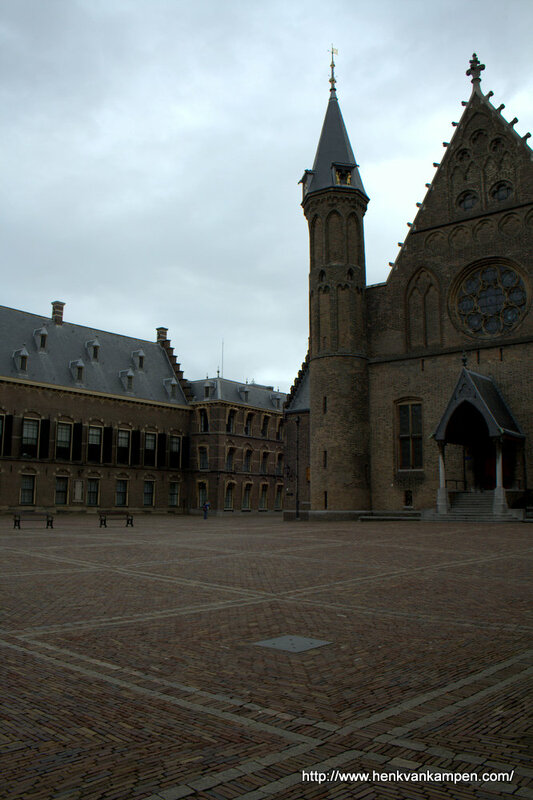 The Binnenhof (litt. 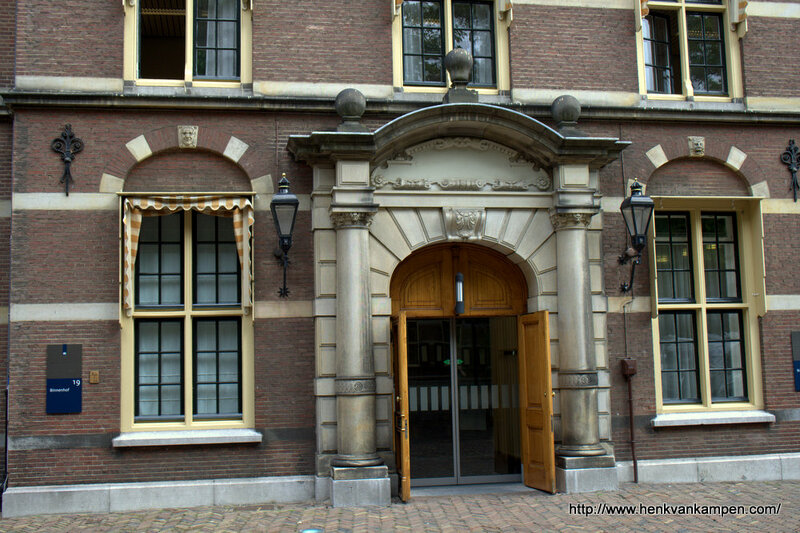 Inner Court) was once the court of the palace of the counts of Holland. 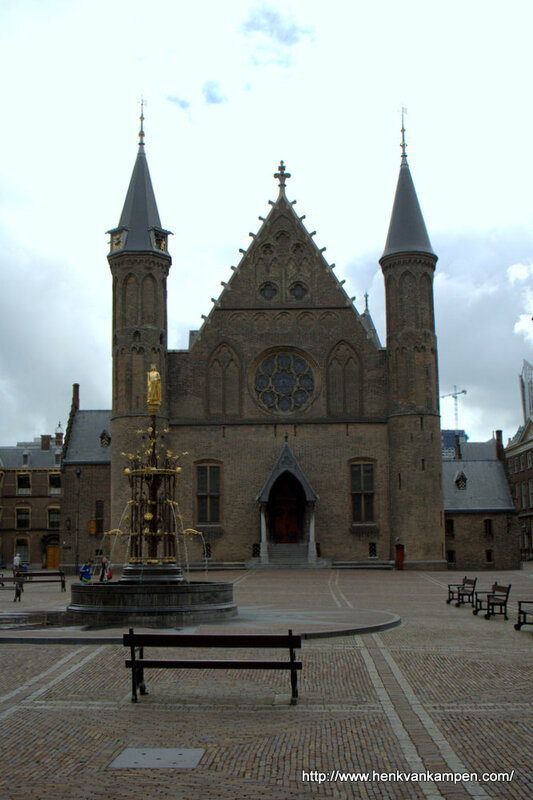 It is dominated by the former palace of the counts, the Ridderzaal (Hall of Knights). 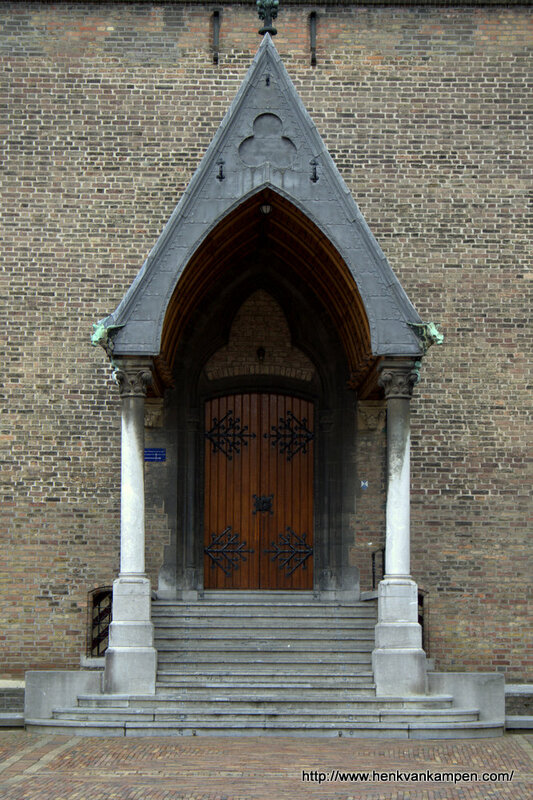 Most buildings are in use by the Dutch government or parliament. 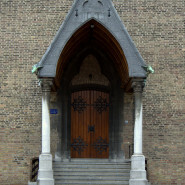 The Ridderzaal is mostly used for official receptions by parliament, and the annual opening of parliament by the Queen.